To support the body of Christ in prayer. Prayer requests are sent out once a week through emails to those on the prayer team. You can also email prayer requests on our Contact Us page or call us @ 520-292-9661. At any of our services, you can fill out a prayer request form, located at all Agape boxes. Fill out the form and drop into any Agape box. 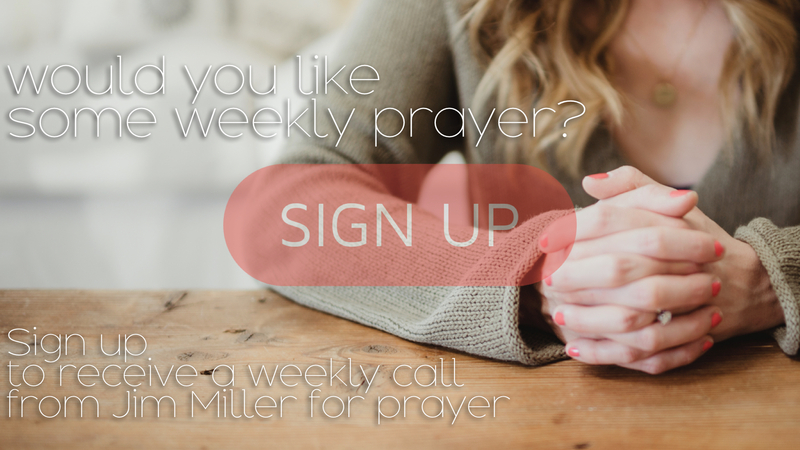 Click here if you would like a weekly phone call from Jim Miller for prayer! Prayer warriors! Be a part of our weekly email prayer team!